The alpine-style Sestriere Jacket is as authentic as the resort it’s named after, blending all the ski features that on-piste skiers need with a modern, discerning style. 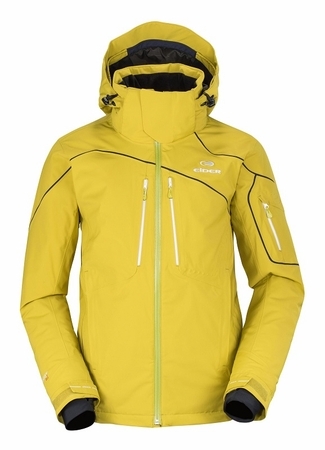 Two-way stretch and a high degree of waterproofness and breathability mean you can ski comfortably, while body mapped insulation at varying weights throughout the jacket help keep you warm without weighing you down. Subtle embossments and asymmetrical laser cut details give it that new, refined look.